“We Might Be Dead by Tomorrow” is a song by French singer Soko, from her studio album I Thought I Was an Alien. The track began to chart in 2014, thanks to the number of views of the viral YouTube video “First Kiss”, which the song is featured in. 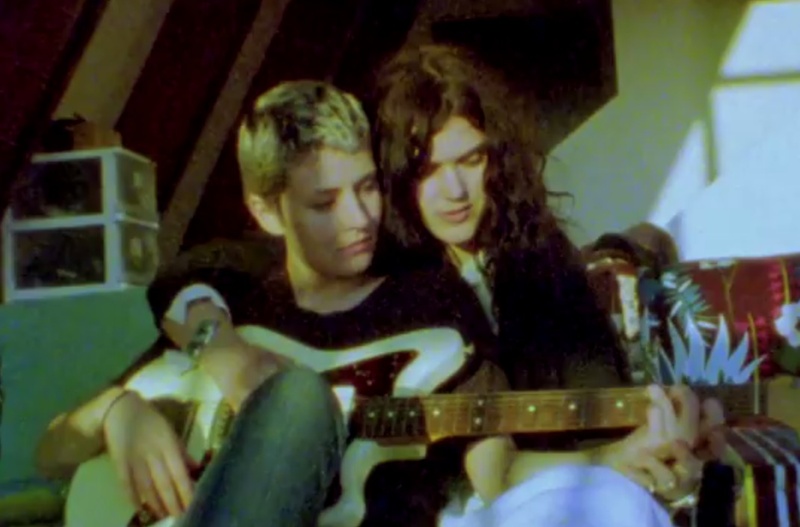 The song was inspired by the death of Soko’s father when she was five years old. According to her, “I think it affected my and brother’s lives in such a way that we are absolute lovers of life. I get so attached, so quickly because I have this extremely high consciousness of death, that it’s just around the corner. So I hold on to every bit of love I can get.” She said the song was “calling people out on being even more loving, and stop all the “I’m too busy for a relationship” talk, and selfish things of that kind, just because they are scared to be vulnerable and to love” and “about embracing love as the most grandiose thing in life.” She claimed of crying throughout the song’s writing process.